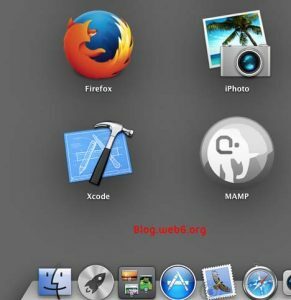 Updated Post from installing WP on Lion OS X, if you use Windows 7 or 8 click here for the process, with Win 8 will be quite the same I assume, although I am planning to post the process on Windows 8 OS. 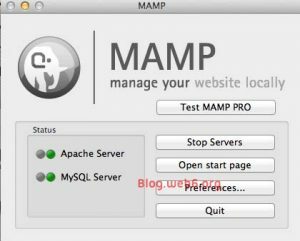 I just read my old post on Lion, and I thought why do I need to repeat the whole process again? But seeing on YouTube comments, someone says, he or she can’t install on Lion OS X. 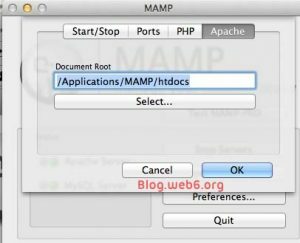 Being curious and because I haven’t installed any WP sites yet locally on Mavericks OS X, I thought, I will record it again, to see if I found any problems. I haven’t found any. 1. 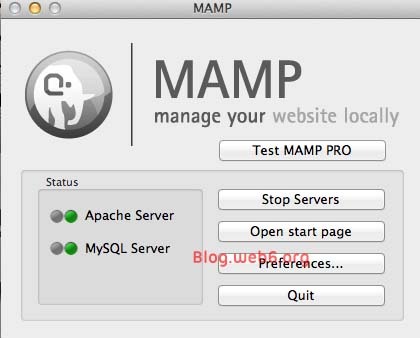 So nothing new here, download MAMP, and WordPress files. 2. 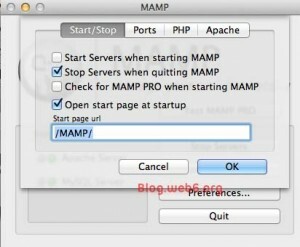 After downloads, install MAMP, and when it’s done, open MAMP from the launchpad, and you will see this. What important to look at is the preference, “Apache” and “Start/Stop” tabs. You can customise it as you like, and in the screenshots are my preferences. 3. Move WordPress.zip file in Applications/MAMP/htdocs folder. Unzip it here with your Archive Utility by double-click it. 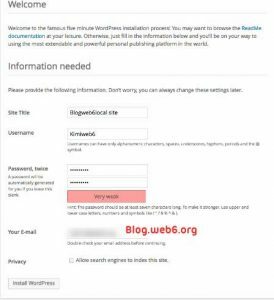 Rename “WordPress” folder to something else, I used, “blogweb6local”. 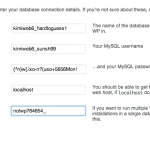 Go to “PHPMyAdmin” tab, Databases, Create database. 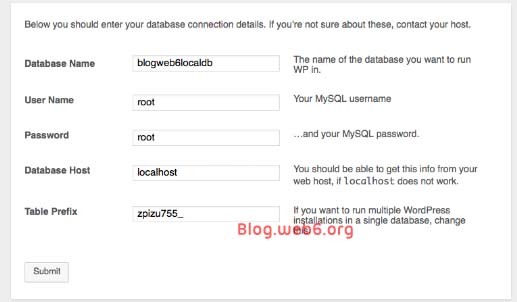 I named it, “blogweb6localdb”. 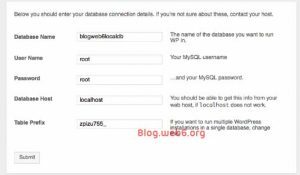 Replace blogweb6local with your folder site’s name. 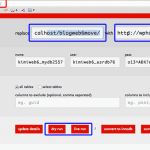 It will show you the error and asks to create a new configuration file. Then “Let’s Go”. Site Title: Type blog title. Password twice: Choose your pass, see the “Strength Indicator” it should be green. Privacy; I choose to untick it since it’s my local site, you can leave it ticked. 7. 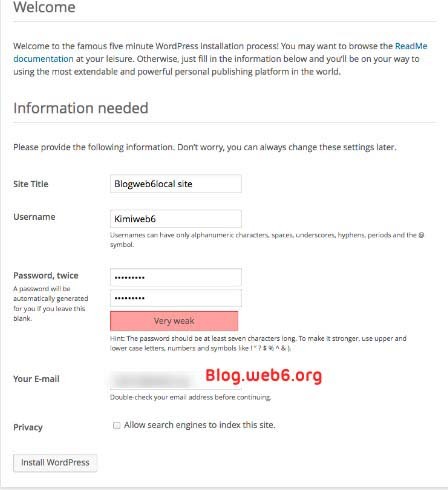 Done, you can learn how to use wordpress, or create your blog locally.